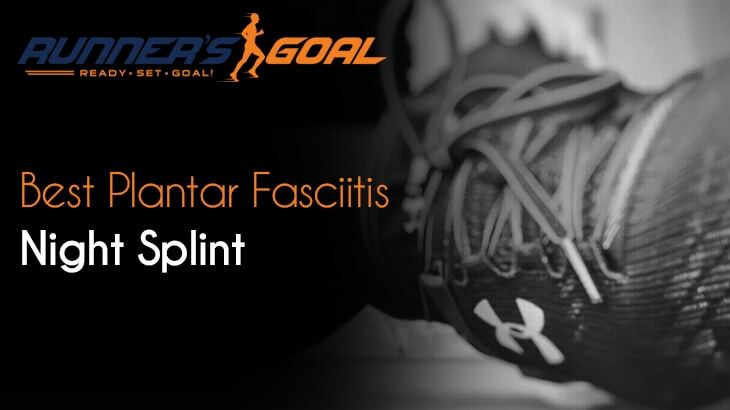 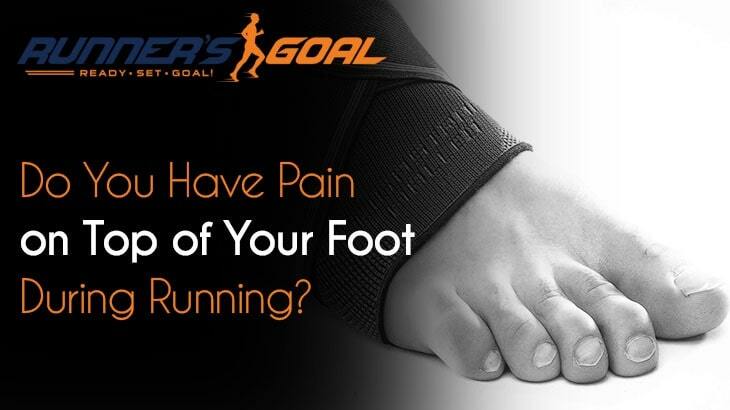 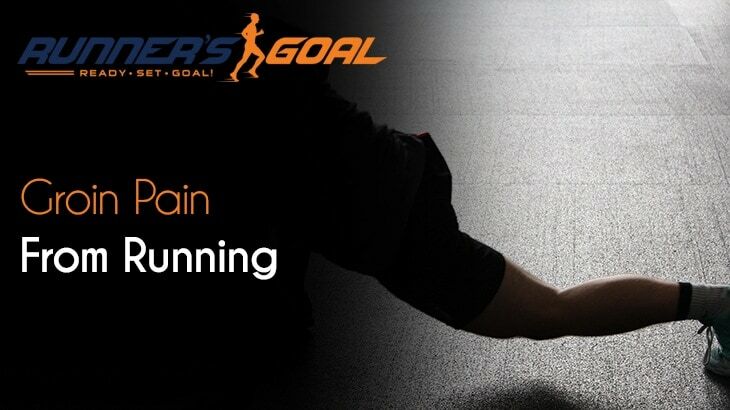 Do You Have Pain on Top of Your Foot During Running? 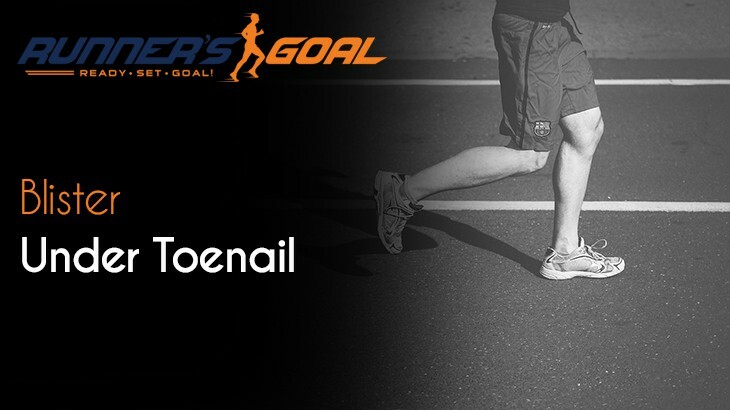 How Should Runners Deal With A Blister Under Their Toenail? 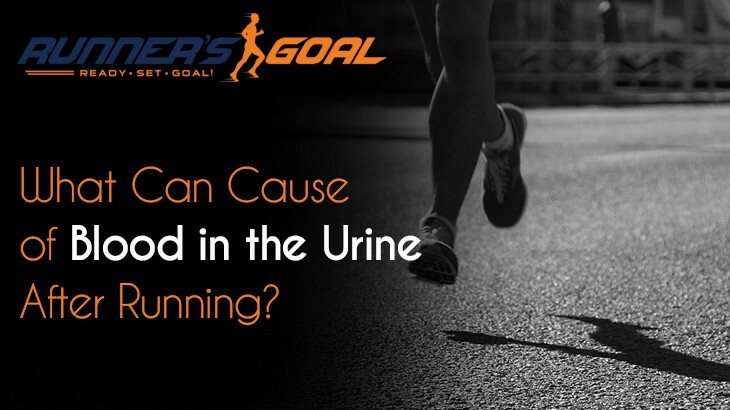 What Can Cause of Blood in the Urine After Running? 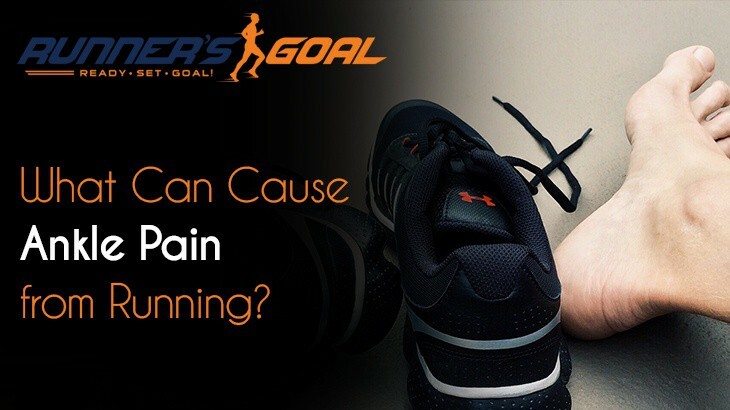 What Can Cause Ankle Pain from Running? 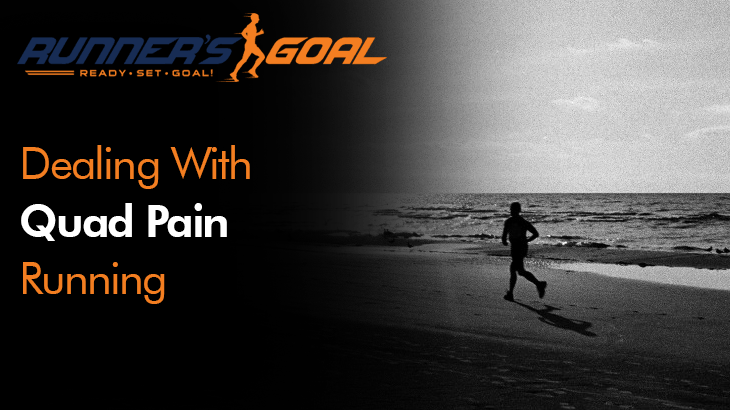 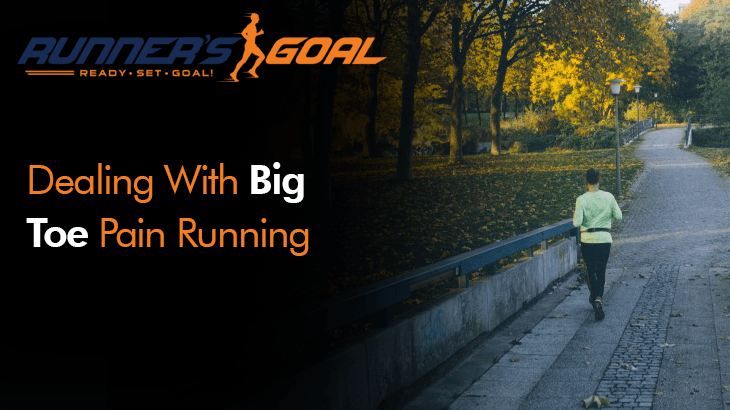 Quad Pain While Running – Why Do My Thighs Hurt So Bad?